The waters of the San Francisco Bay know no boundaries. 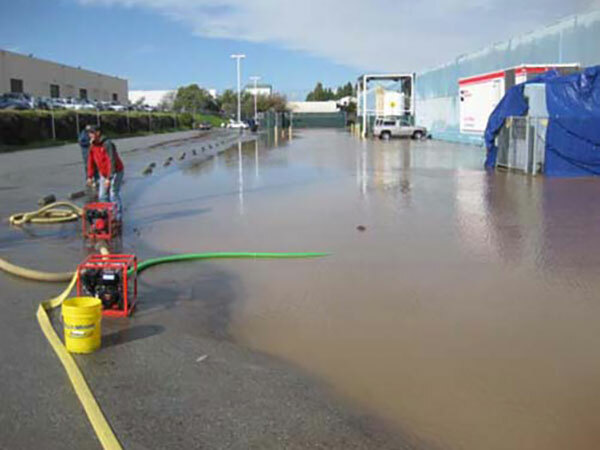 The San Francisco Bay Regional Coastal Hazards Adaptation Resiliency Group (CHARG) is an organization of flood control managers and scientists responsible for reducing flood risk in the San Francisco Bay area. As a strategic initiative of the Bay Area Flood Protection Agencies Association (BAFPAA), we are advancing the technical, scientific and engineering analysis needed for the region to implement adaptation projects and build resilience to sea level rise and climate change. The effects of climate change and sea level rise in San Francisco Bay pose a significant regional challenge. 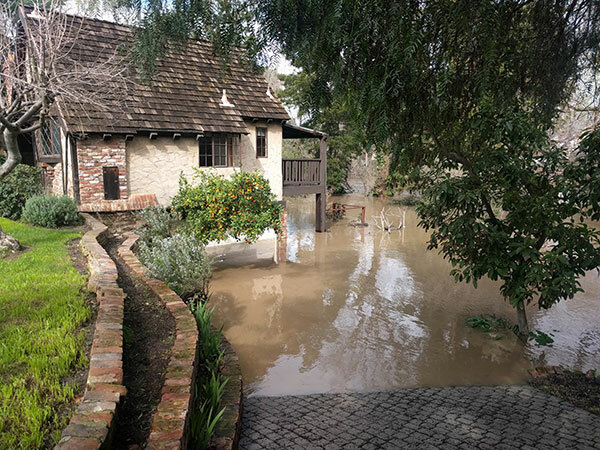 As a sheltered estuary, in contrast to the open coast, flooding and local actions along one part of the shoreline can affect water levels in other parts of the Bay, all the way to the Sacramento-San Joaquin Delta. Adapting to sea level changes without a complete picture of our interconnectedness could create unintended flooding with ecological, economic, and social consequences. Coordinating adaptation solutions will ultimately benefit all communities connected to the Bay. Millions of people are living and working in vulnerable areas. 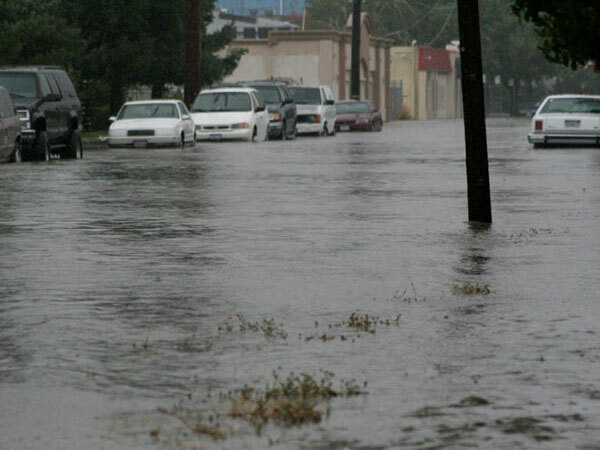 Sea level rise affects us at a local, regional, state, and federal scale. The San Francisco Bay Area is an international business incubator and home to over 7 million people. Our regional prosperity, including housing, as well as our built and natural infrastructure, depends on implementable adaptation solutions that reduce risk to our interconnected communities today and into the future. Each $1 spent on mitigation saves an average of $6 in future disaster costs. Our communities and leaders recognize the challenge, and are eager to adapt to sea level rise—in fact, many have already begun. Moving forward too quickly, however, or without the right tools and analyses, may reduce impacts in one community while creating unintended consequences in another. Or, it could result in the implementation of inequitable inefficient solutions that use financial resources unwisely. Moving forward without collaboration or without understanding the full range of sea level rise impacts may trigger a race toward adaptation solutions designed to reduce only some risks, while ignoring or even exacerbating others. CHARG and its stakeholders provide the technical expertise and cross-jurisdictional perspective to support our communities in making collaborative and thoughtful decisions on sea level rise adaptation. Our efforts to build regional resilience will inform scalable, efficient and equitable solutions based in sound engineering analysis and evaluation. The CHARG working group hosts workshops and presentations, and initiates technical studies in order to fill key information gaps on sea level rise risks and adaptation strategies. These efforts aim to guide decision making on project priorities, policy and funding; and to advance regional sea level rise adaptation in San Francisco Bay and the Delta. Our work is guided by CHARG leadership and a Steering Committee comprised of regional, state and federal agency partners, and experts from academia and non-governmental organizations. Join CHARG in advancing the technical foundation, analyses, and tools needed to inform resilient and sustainable sea level rise adaptation strategies for San Francisco Bay. All our creeks drain to San Francisco Bay. As sea levels rise, high water along the shore will flood our creeks and communities more often. If you want to join or follow the work of CHARG to align regional resilience from a technical foundation please contact Ellen Cross at 510-316-9657 or CHARG@esassoc.com.